I can't tell you how good it feels to have a week jam-packed with new releases AND have them all be high-quality releases from top to bottom. Everyone can find a winner from this week's offerings. 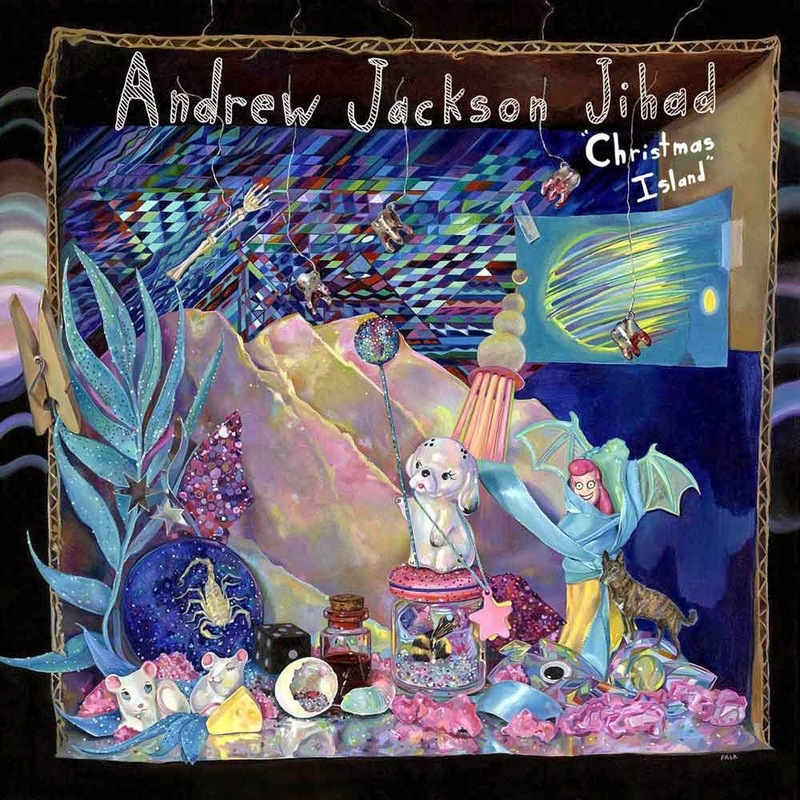 Andrew Jackson Jihad - Christmas Island: I'm a fairly recent convert to Andrew Jackson Jihad, a band that combines the melodic/instrumental sensibilities of The Mountain Goats with the best irreverent parts of the anti-folk movement. 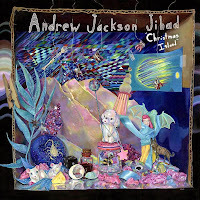 Christmas Island is their fifth album, and it's certainly their most ambitious from a musical level with a lot of the same craziness of their previous. Leadoff track and single "Temple Grandin" is a fuzzed out blast, and the album continues along a bit of a madcap vein throughout. I fully recognize that this band isn't for everyone (my wife in particular is displeased with them in general), but if this is truly your thing, you're in for a treat. Fujiya and Miyagi - Artificial Sweeteners: I first heard Fujiya and Miyagi on satellite radio back when I first got it. Their understated, oddball electronic dance music from Transparent Things was just a ton of fun, and a lot of Lightbulbs was just as good. I felt their follow-up, Ventriloquizzing, was a miss, but the newest album is very much a return to form. A lot of fun, danceable tracks to go along with some smart songwriting, it really does the job from start to finish. 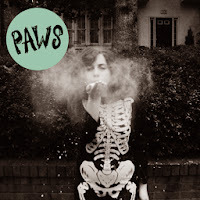 "Acid to My Alkaline" in particular is a standout track, but the whole thing is worth a listen. 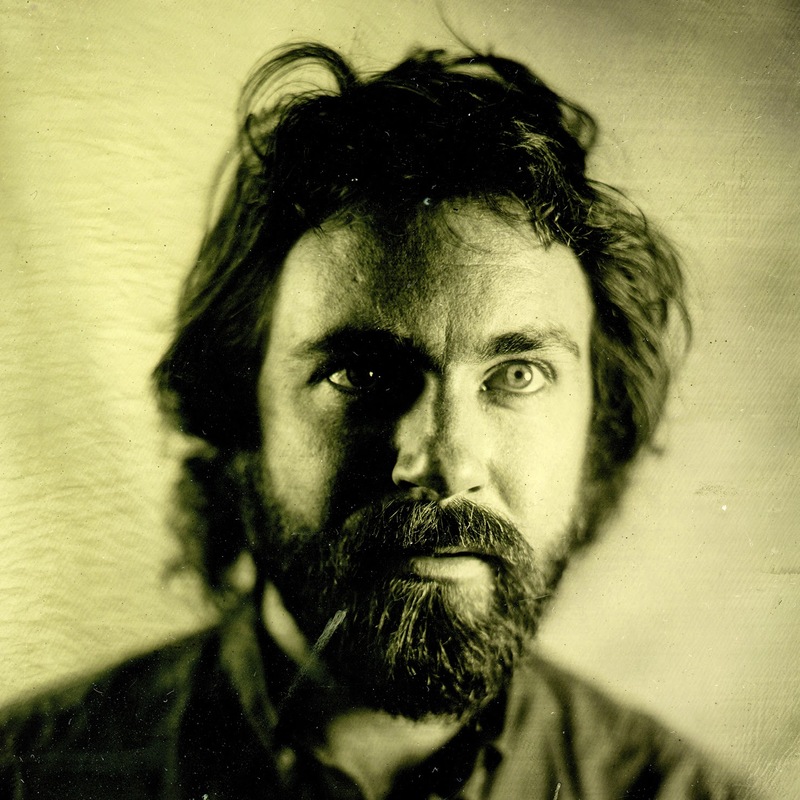 Liam Finn - The Nihilist: Liam Finn (yes, the son of Neil Finn of Crowded House/Split Enz) is back with his third album. I'll Be Lightning was in rotation for me long after it really ended its shelf life, and I enjoyed The Nihilist in spite of it not having any songs that initially jumped out at me. 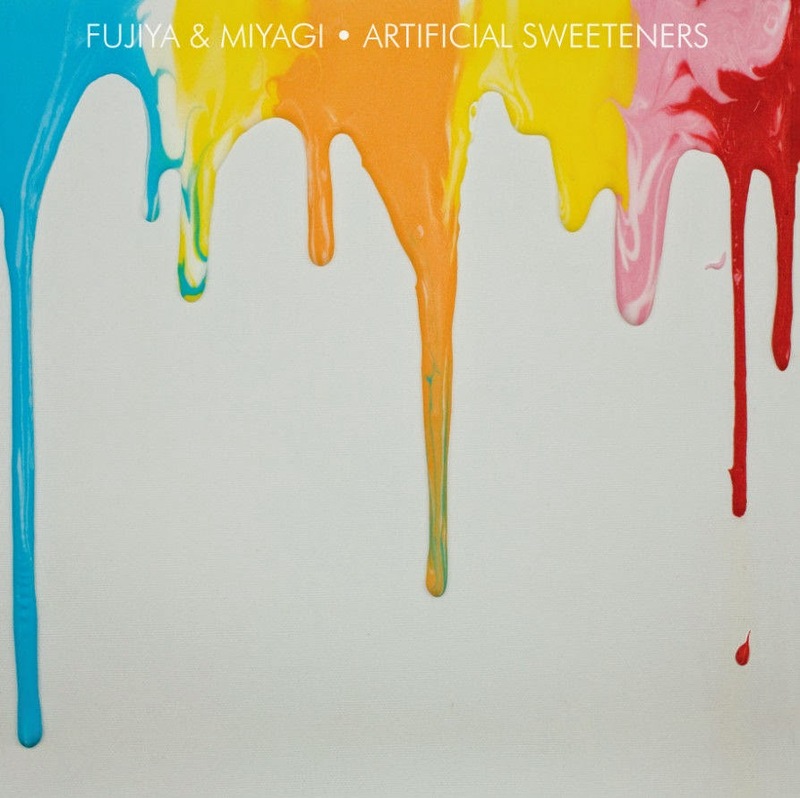 I've found that Finn is exceptional at setting good moods for his albums, and this one is no different. It's not as if I can place anything specific from it, but it really deserves a listen as one of the good releases from this week. 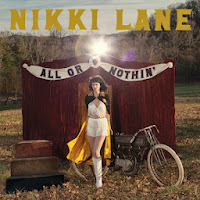 Nikki Lane - All or Nothin': Nikki Lane is often bunched in with the so-called "outlaw country" subgenre, which really just comes across as rootsy alt-country for me. Regardless, her song "Walk of Shame" got me on board, and her new album really continues the sort of twang I love to hear. Another solid effort from start to finish, the album does a good job with balancing out the sounds, and even standout tracks like "Seein' Double" do a little bit of songwriting experimentation without throwing everything out of order. Definitely a solid release. 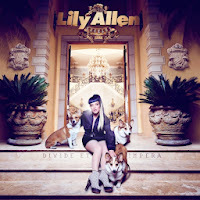 Lily Allen - Sheezus: Outside of the internet arguments Lily Allen has a tendency to encounter, I do get the feeling that, at least in the United States, Lily Allen is an acquired taste of sorts. For me, I love it. I think she's witty, I think her music is fun, and she strikes just the right balance for me. I loved her second album, and the rumors of her getting out of music entirely were not happy ones for me on a whole, but she's back with Sheezus, part social commentary, part feminist anthem, part great pop album. When the lead single, "Hard Out Here," tends to be the least memorable track on a whole, you know you're in for something special. 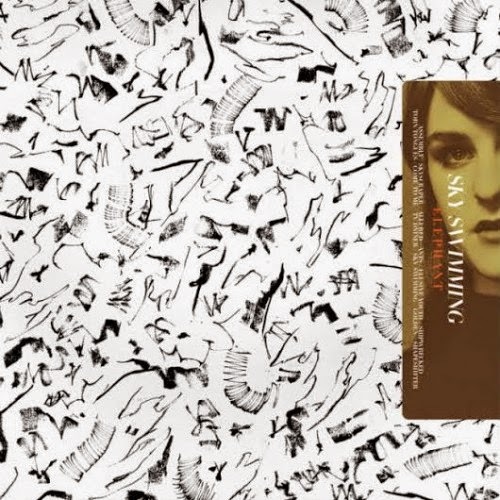 I fully and completely love this album, and you might/should too. 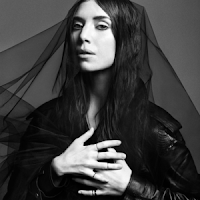 Lykke Li - I Never Learn: Lykke Li is a bit of a musical chameleon. As a standard point, she does the sort of darker electronic pop quiet well, but her previous album was a bit of a breakout. I Never Learn is a much slower paced, much more deliberate affair. What it gives up in significant singles it trades in favor of a solid cohesive effort. If you've enjoyed her singles more than the rest of her music, you might struggle with this, but if something more straightforward and thematically consistent is your thing, this album is worth hearing. 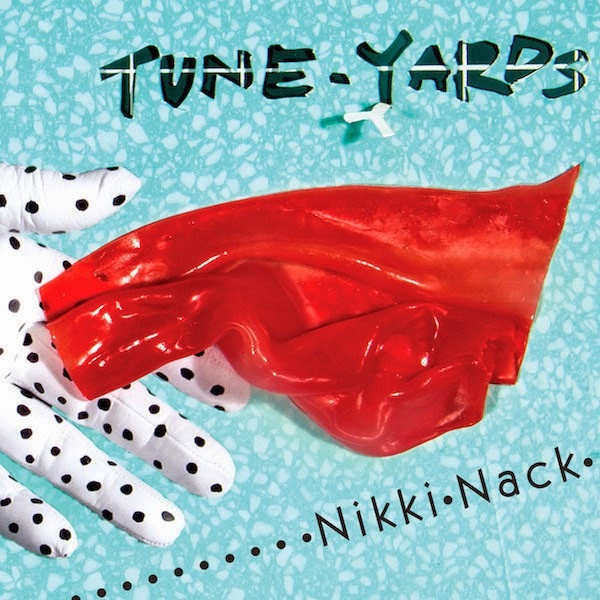 tUnE-yArDs - Nikki Nack: I'm decidedly not a fan of tUne-yArDs, but in the interests of this weekly post I felt it right to give this a listen, and I was very surprised. Is it still weird? Yes. Is it weird in the way that I really couldn't find a ton to like from the prior albums? No. 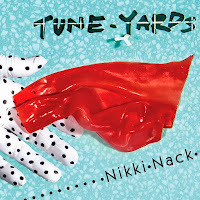 It's actually fairly melodic and more accessible than previous efforts without betraying why people like what got tUnE-yArDs on the radar to begin with. Still not for everyone, certainly, but it is more than good enough where I want to listen to this again and see if the back catalog is of more interest now. Well done. 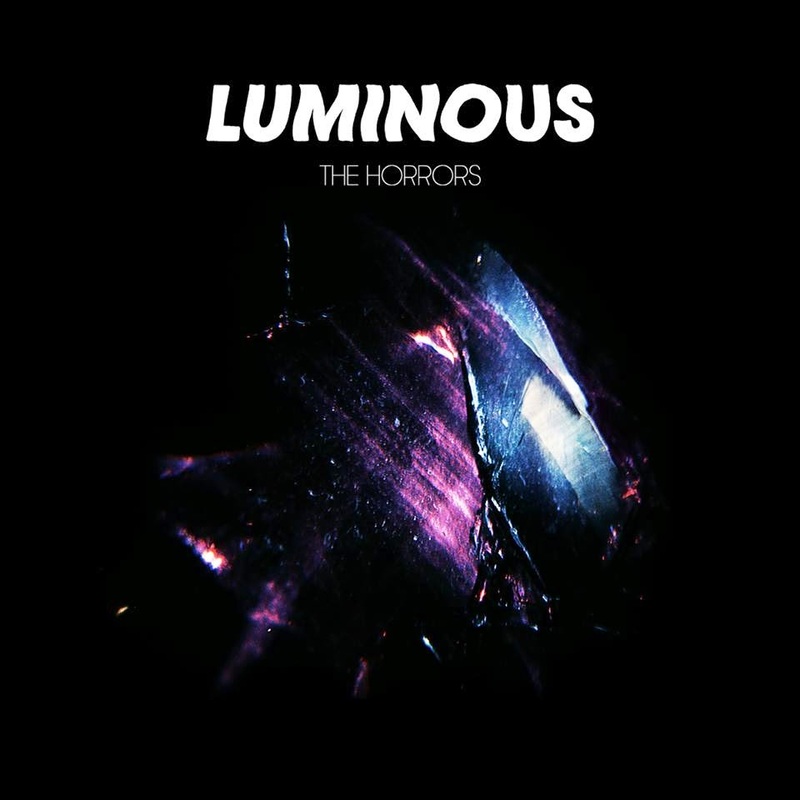 The Horrors - Luminous: I was told to listen to The Horrors some time ago, and I liked the sort of dark, out-of-the-1980s atmosphere the album provided. 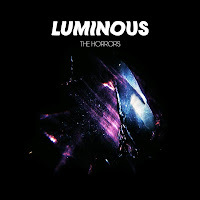 The new album builds on that idea, adding some dance elements to it and providing another strong start-to-finish effort. It's sort of like if Editors met Depeche Mode, if that makes sense. Worth a listen. Elephant - Sky Swimming: This is the debut album from a duo that met one night, recorded some music, became a couple that fell apart during the recording, and have released the result. 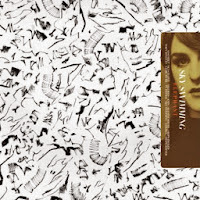 It's more understated than you'd think, but in terms of quieter singer-songwriter-style affairs that tend to tell a complete story, this one ends up being more than just a curiosity. Not for everyone, but it's deserving of a listen. Paws - Youth Culture Forever: Both Ken and I loved the debut of Paws, Cokefloat, a fuzzed-out throwback to early 1990s alt-rock. The follow-up is a little more straightforward and perhaps a little experimental. It's not as catchy from start to finish, but it has a lot of good moments. Perhaps the best is actually the long final track that shows a lot of promise for a band that is probably still searching for its sound a bit.